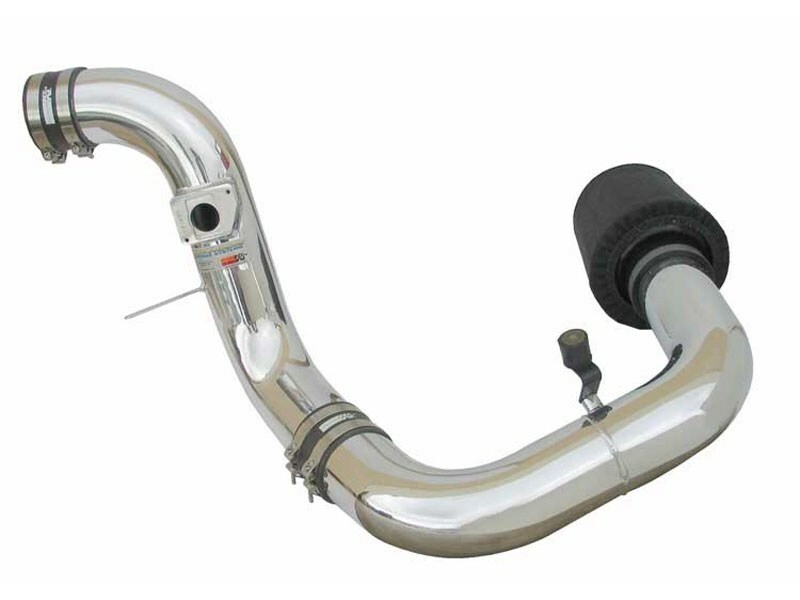 Built for performance and show, the Typhoon™ Air Intake System is a free-flowing mandrel-bent aluminum tube induction system designed to fit many sport compact performance vehicles. This kit comes in a polished aluminum finish. K&N intake systems replace your vehicle's restrictive factory air filter and air intake housing. K&N intakes are designed to dramatically reduce intake restriction allowing more air flow to your engine. More air means more usable power and acceleration throughout the engine's RPM range. 14 HP @ 6000 RPM! This product is typically in stock and ships within 2-3 days.